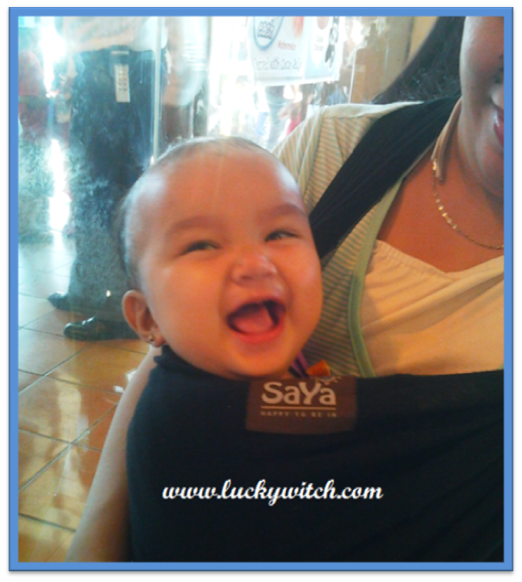 Hi.. we've started a Saya Baby Carrier page on facebook. Would you be willing to post your pictures there so we can collate albums of mommy baby-wearers? Guests are allowed to post so please feel free to do so. Thanks and spread the love! I bought a Saya Carrier but couldn't find any instruction on how to use for a newborn online. Can you pls teach me how to use it as a Duyan for a newborn? My email is clijune@gmail.com.